Radiographic Film Distributors, Inc. (RFD) is a South Florida based company focused on providing the best in X-Ray Imaging products and technology. We are centrally located to best serve the entire South Florida area. Our team’s 75 plus years of knowledge and expertise can provide your business with the idea solution for all of your imaging needs. 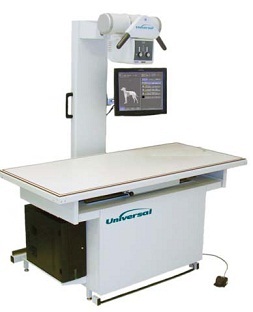 RFD offers a full range of leading Imaging products and services for all types of medical and veterinary professionals. From X-Ray film processors to the latest digital-imaging equipment, we understand that flexibility is the key to meeting the needs of the many different professionals we serve. 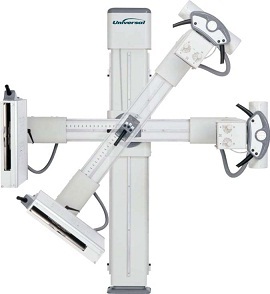 RFD can provide you with X-Ray equipment, film, chemicals, accessories, installations and maintenance customized to meet all your imaging requirements. At RFD we understand our customers need for a partner who understands their goals, and tailors its products and services to meet those goals. Every step of the way, we perform for you… meeting expectations, keeping commitments and always finding solutions to better serve our customers. RFD is committed to meeting and exceeding our customers’ needs and expectations of service, price and selection. In everything we do, we build Quality by using the best manufacturers, Sustainability by always having service options and a migration path for your imaging solutions, and Integrity by always putting the customer first in our decision making. If it’s not good for our customer, it’s not good for our business.